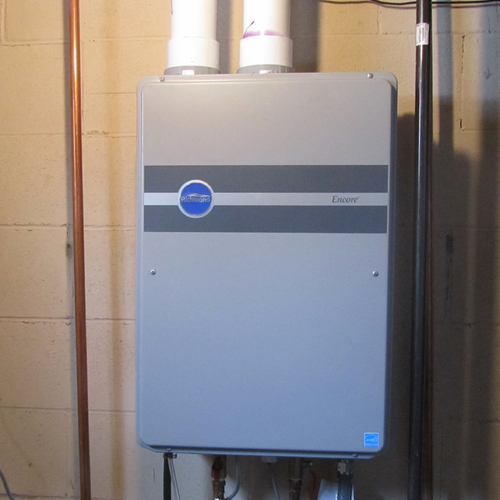 A tankless water heater that includes a small storage tank. This water heater from A.O. Smith is called the NEXT Hybrid water heater. Image Credit: A. O. Smith A cutaway view of Grand Hall's Eternal Hybrid water heater. This week I’ll describe a newer type of water heater that has some features of both storage and tankless designs and solves several problems that are common with tankless models. 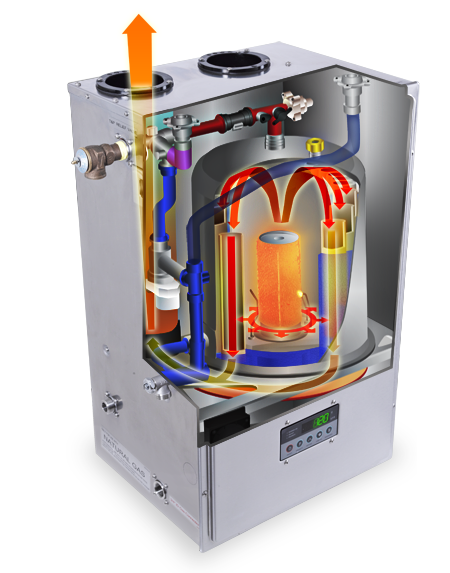 While these are referred to as hybrid water heaters, they are quite different from heat-pump water heaters, which are also often referred to as hybrid. 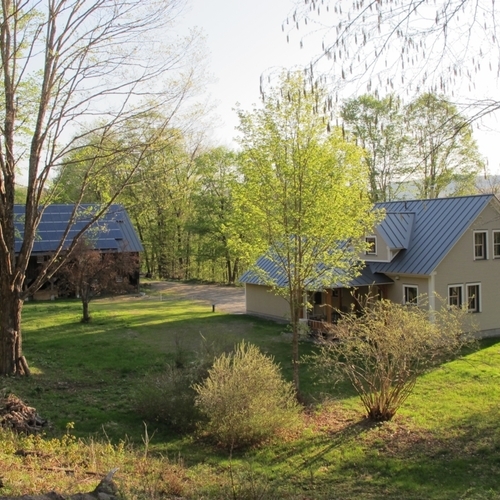 I’ll cover heat-pump water heaters next week. As far as I can tell, the hybrid water heater was invented in 2006 by a relatively small company, Grand Hall USA of Garland, Texas, a company that also makes barbeque grills. Grand Hall’s Eternal Hybrid water heater defined this product type. In 2010, the nation’s largest water heater manufacturer, A.O. Smith followed suit with their NEXT Hybrid, which the company has been promoting fairly actively. Both are gas-fired tankless water heaters that have a small buffer tank, which is kept hot. The Eternal Hybrid has a two-gallon tank; the A.O. Smith NEXT Hybrid tank is probably about the same size, though the company doesn’t divulge the specifics. There are two advantages of the buffer tank: first, it eliminates the so-called “cold water sandwich” problem in which someone taking a shower may suddenly get a shot of cold water from a standard tankless water heater; and second, it allows hot water to be delivered with even tiny loads, as might be delivered in a low-flow bathroom faucet. (With most tankless water heaters the burner isn’t activated unless the hot water flow exceeds 0.5 or 0.6 gallons per minute.) Like other tankless water heaters, its small size is another big benefit. Both the A.O. Smith NEXT Hybrid and Eternal Hybrid use condensing combustion technology to exceed 90% efficiency. Grand Hall claims up to 98% efficiency with the Eternal Hybrid. The flue gases are cool enough that they are vented through a side wall using PVC or ABS plastic pipe. In fact, due to the acidic condensate, these water heaters should not be vented into a masonry chimney. Like other advanced, state-of-the-art tankless water heaters, both products have electronic ignition rather than a standing pilot light. 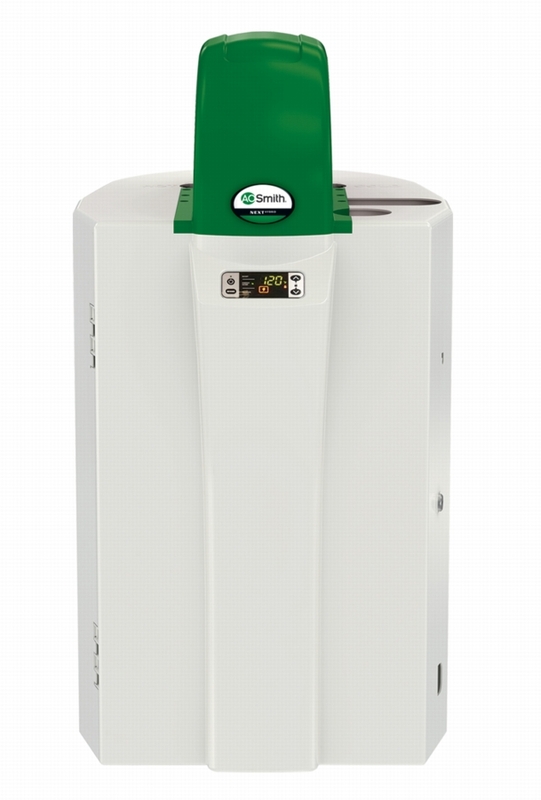 The Eternal Hybrid is available in three sizes with maximum gas inputs of 100,000, 145,000, or 195,000 Btu/hour. The minimum gas input is 16,000 Btu/hour for the smallest model and 26,000 Btu/hour for the other two. The largest of these models, the GU195, is available for modulating installations in which up to eight units are installed together for commercial applications. The A.O. Smith NEXT Hybrid and the smallest Eternal Hybrid can be supplied with the 1/2-inch gas line; the larger Eternal Hybrid models require 3/4-inch gas lines. The hot water delivery from these and all tankless water heaters depends on the temperature rise. 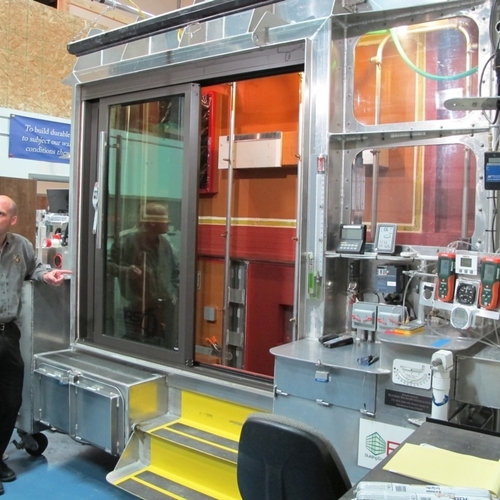 The smaller, 100,000 Btu/hour models provide about 3.8 gpm at a 50°F temperature rise, but only 2.1 gpm at a 90°F rise. The largest Eternal Hybrid provides 7.6 gpm at a 50°F temperature rise and 4.2 gpm at a 90°F temperature rise — which should be plenty for two or three simultaneous showers. As with most other tankless water heaters, cost is the Achilles heel. Prices of the A.O. Smith NEXT Hybrid are typically in the $1,800 to $2,000 range (not including installation), and I think the Eternal Hybrids are even more expensive. For the larger Eternal Hybrid models, there may also be the added cost of running 3/4” gas lines, instead of more typical 1/2”. Yes, they appear to have some performance advantages over conventional tankless water heaters, but whether they will make economic sense over conventional gas storage water heaters will depend on the situation and usage habits. This water heater performed dismally in the Minnesota study on tankless water heater payback that you and I have both linked to in the past. (The study is called “Actual Savings and Performance of Natural Gas Tankless Water Heaters.”) It used far more energy that other tankless models, and it had a payback period ranging from 51 to 71 years. 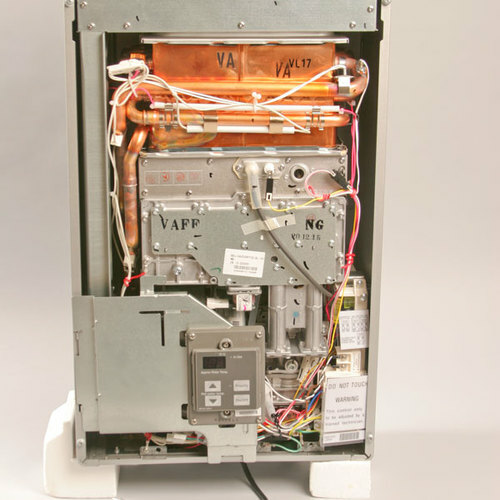 For more information on the Navien CR-240A, see my blog, Are Tankless Water Heaters a Waste of Money? Of course my preferred solution is to wash in cold water. But not even having the option with a tankless heater would be a concern. Presumably these hybrid heaters work better for that as well. I heard from someone else with a tankless water heater who has to do the same thing with a dishwasher--basically running hot water when starting the dishwasher. I got one of these installed in my house back in Feb. It states in the material that is a 20 Gal tank. Best of both worlds since I don't need a lot of hot water but when I do the on demand kicks in. Spent the summer getting very very low usage despite a major commitment to staying home and not eating and thus doing more dishes, more hot water, etc. Great product! Can anyone refer me to a heater might be best for someone who takes 'NAVY showers"? All told a 'shower' might last 10-15 minutes but the water didn't actually run for more than 5 minutes (if that) depending on hair thickness, length and degree of dirt. I now live in a house using a traditional propane 'tankless' water heater and simply CANNOT take a NAVY shower due to the heater shutting-down at the least little drop in water flow. The manual for the one we have states it needs 7gal/min minimum to start and remain heating but with minerals in the water clogging the filters (COLD well water) the heater cuts out unless I keep a sink faucet running too! So even using a 'flow restricting' showerhead is out of the question. I'm all for conserving energy (and saving money on fuel) but my spinal injuries (2 fractured vertebrae due to seat-belt) flare-up in the cold SO much I can't swim in cold water - so showering in it leaves me nearly crippled. 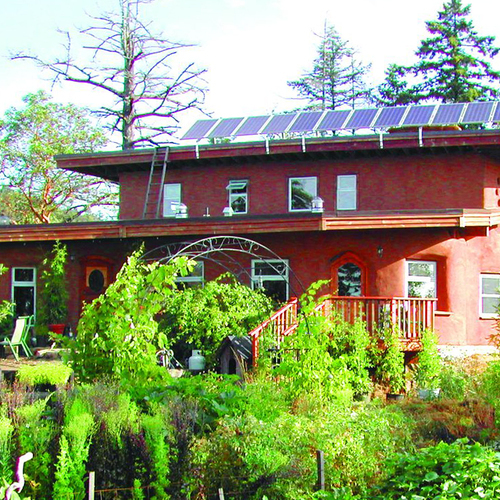 I HAD read the Chinese have this problem licked with some roof-top solar water heaters. Q. "Can anyone refer me to a heater might be best for someone who takes Navy showers?" A. 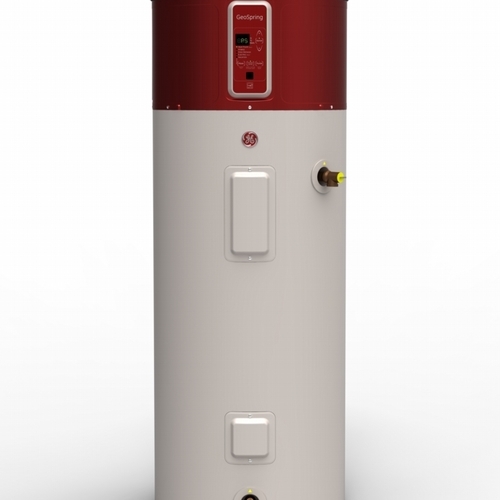 This question is easy to answer: a traditional tank-type water heater -- either gas or electric. Those Navien and AO Smith heaters are relatively* quite expensive, and useful if you happen to have NG or LP. If you only have electric, a MUCH *less expensive option (but still a "hybrid" combo of tank and heater) is the Eemax mini tank. Depending on the incoming water temp and your showerhead, you'll get about a 10 minute hot shower. Indeed the flow needed for the water heater to turn on can be a problem, though I can't believe yours requires 7 gallons per minute. I'm guessing you mean 0.7 gpm. Even at that flow rate, though, it's a problem with lav faucets, showers, and some dishwashers. I agree with Martin that you would do better with a tank-type water heater. To use a shower as you describe, it's helpful if you have a shower valve that separately controls flow and temperature (most shower controls today have only a single valve). With a single-valve shower control you would need a cut-off at the showerhead to preserve for temperature mix when you cut the flow. 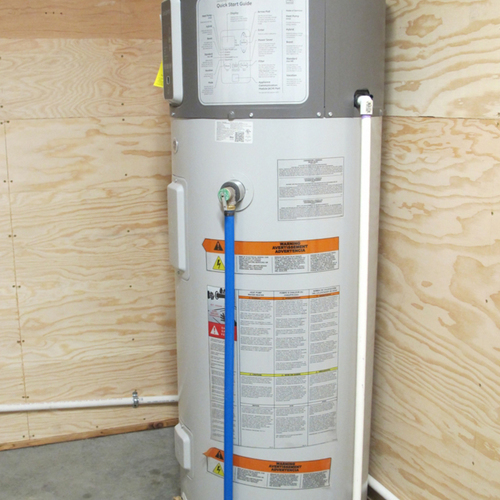 Read your comments on the AO Smith Water Heater, I was looking for a new Water heater this am. and was looking at AO Smiths Next Hybrid and am thinking about getting one, however after searching the WWW & after talking to a Plumber this am on the phone about this water Heater he informed me it's probably gonna cost me $2K installed. 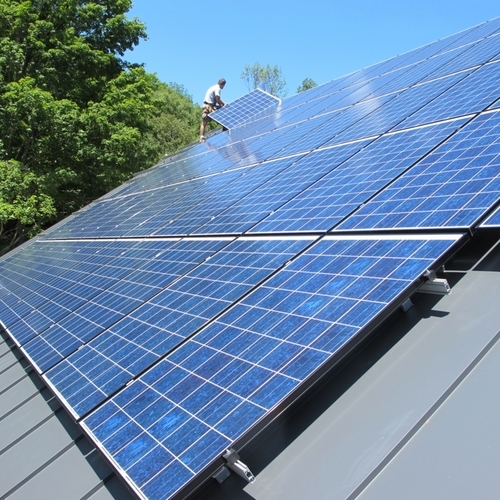 Well after searching a few minutes I came across this site which is selling AO Smith's for 1/2 cost plus $100/delivery in addition there's a $300 Focus on Energy rebate cutting the cost to around $700+/- delivered to my front door. If you go to BuyPlumbing.net they sell the AO Smith's Next Hybrid Water Heater for about $1,008.00 and depending on your location add another $100 for delivery which from what I've found out about a plumber's cost of probably close to or alittle more of $2,000 plus installation. To help keep Hot Water at the faucet in your home, folk's might want to think about a Taco recirrculating pump that get's tapped into furthest Faucet from homes Water Heater and can be set to run on a timed operation or with a on demand set-up using a simple door bell type button at the shower/Kitchen sink or possibly with a motion sensor to turn the pump on to circulate Hot water at the faucet/shower by not wasting any water until either your shower/faucet is opened. The Taco type circulator pumps run a few $100 and most guy's who maybe handy with a few tools can install one under the bathroom sink provided there's room & a source for electric. I've read these types of pumps can save several $100/yr in the average home on Hot water cost so within a 2yr period most households will see a quick ROI installing a re-cirrculating Hot water pump in addition to a AO Smith type of Hybrid Hot Water set-up can yield Big Savings especially with large families of 3 or more occupants. Did a moderate Green Home Retrofit and removed a 30 year old 40 gallon insulated tank water heater and replaced it with this AO Smith The plumber had to drain it and restart it twice during install. The device reduced gas usage by 50 - 70% in the summer compared to the old homeowner's bill & conventional use in average households. The device is noisy and sounds like a rocket taking off, shaking my kitchen at times. Not unbearable though. Cost me $2,800 after install though I used a very good HVAC company. The device now has failed twice with warning error 36 & 28. Both times we ran out of hot water and the HVAC had to come drain it and clean it. The other thing I don't like is the open air intake in it at the bottom caused me to need another penetration in my rim band joist.